Magento is currently the most popular ecommerce platform in the world and as more businesses use Magento more features and developments become available. Affinity has been supporting regional, national and international clients since 1986 with both offline and online production and marketing services. The Company has a Head Office based in Norwich and two further offices in London and Nottingham. We work as an agency collective, employing specialist teams (Digital, Advertising, Insights and iMarketing) who can be used independently for specific service provision or as a combination to provide seamless integrated services across all channels. Our client base is varied, and includes working for national household brands, public utilities, regional SME’s, new start-ups, local authorities, social housing organisations and charitable bodies.  Our work delivers results and wins awards and we are super-proud of both our Google Premier Partner status and our e-consultancy UK Top 100 Digital Agency ranking that we have held for 7 years in a row.